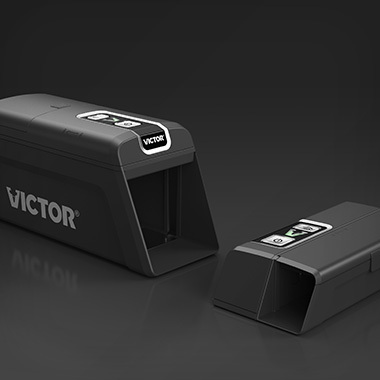 A Colorado-based startup wanted to redesign their first-generation IoT product for lower cost, larger volumes, and better performance. A thoughtful redesign turned a great concept into a flexible, scalable product, while reinforcing the brand behind it. Typical sprinkler systems waste up to 50% of the water they use, and the founders of a Colorado startup called Rachio wanted to change that. 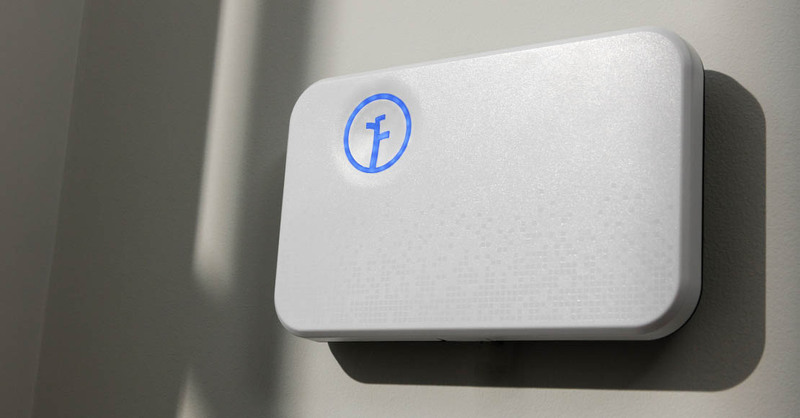 With some custom-designed software and an initial round of funding, Rachio had already put a revolutionary product on the market: a small, wall-mounted controller that works with existing electronic irrigation systems to make watering smarter and more efficient. More than just a handy way of turning sprinklers on and off, the WiFi-enabled Rachio system gives owners full control via a dedicated smartphone app and uses real-time local weather data to make watering in the rain a thing of the past. They needed to redesign if they wanted to scale up and head off potential competitors. In response, we assembled a project team combining industrial design expertise with mechanical and electrical engineering to ensure that each of our client’s goals got full consideration. Creating multiple concepts helped determine the right design direction. The second-generation Rachio uses half as many parts as the original, eliminates screws and external fasteners, and condenses three PCBs worth of electronics onto one. 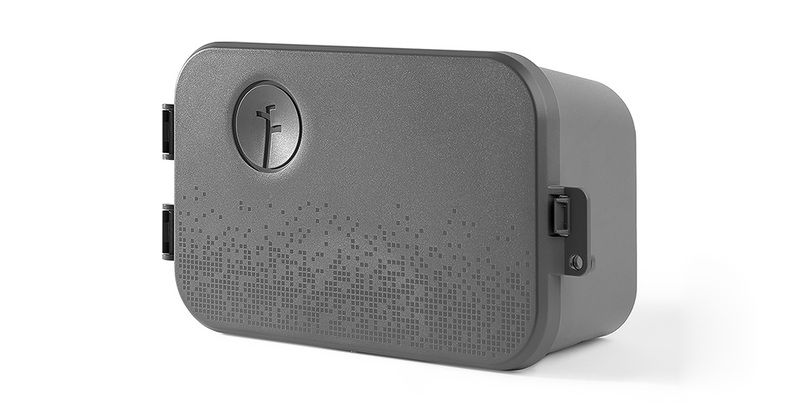 By reducing assembly costs, Rachio was able to keep all of its production in the U.S., and by consolidating connectors into a single array, the device makes multiple watering zones easier to setup, and easier to reconfigure. 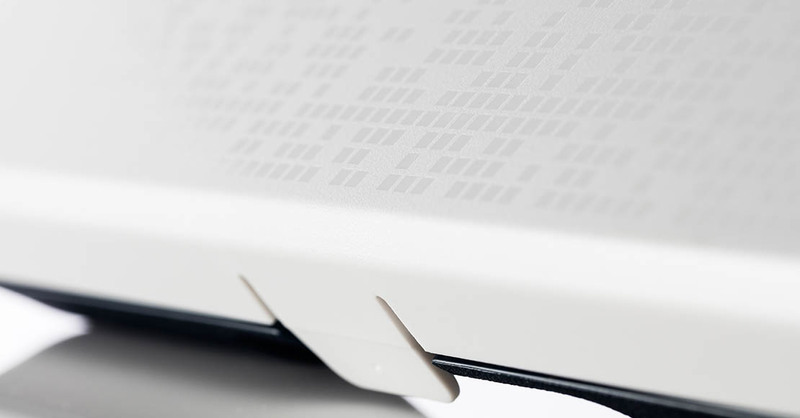 As a play on the company’s name, the device’s proportions and features were re-situated according to the golden ratio. The optional weatherproof housing got a redesign, too, to be more compact and to set the Rachio brand apart from generic-looking alternatives. A lot of human factors considerations went into developing the wiring layout. Generation 2’s wiring bay is more clearly labeled. It’s also bigger to leave more room for wiring and to fit even the largest gauge wire while still leaving room for the installers’ fingers and tools. Bresslergroup’s electrical engineers added sensor inputs to support rain and freeze sensors as well as flow sensors to collect accurate data on water consumption. Swapping out the original chipset for the more cost-effective Marvell module makes Wi-Fi setup easier. 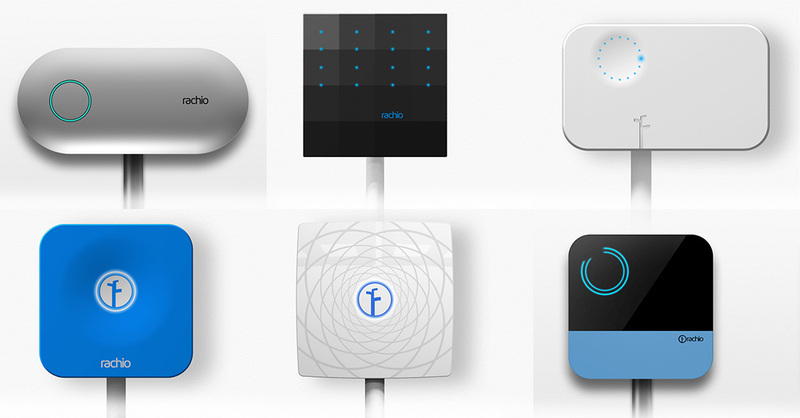 The new module also future-proofs Rachio by making it compatible with other IoT hardware. Swapping out the original chipset for the more cost-effective Marvell module makes Wi-Fi setup easier. 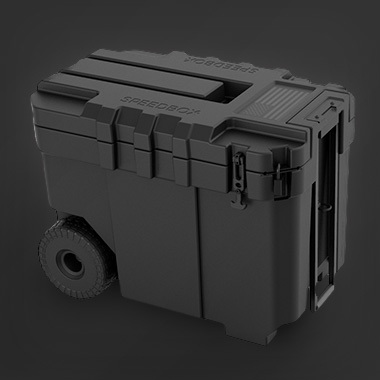 Midway through the project, a competitor promising additional features showed up on Kickstarter. 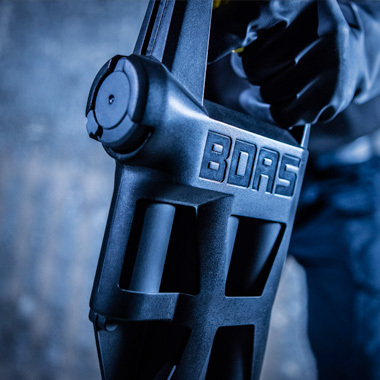 The Bresslergroup team quickly pre-empted the challenge by upping the number of watering zones from 8 to 16, and keeping installation down to a simple 30-minute process that requires no special tools. Released in early 2016, the second-generation Rachio system offers dramatic improvements in function, and looks the part as well — while holding to a lower retail price as before ($249.99 as opposed to Gen 1’s $299), with no upper limit on production volume. The Industrial Designers Society of America (IDSA) selected the Rachio system as a 2016 IDEA Finalist, and appliance DESIGN honored the product with a 2016 Gold Excellence in Design (EID) award in its Outdoor & Leisure Appliances category. The Design Management Institute recognized the development team behind the system with Second Place in their 2017 dmi:Design Value Awards. Rachio continues to win accolades from the media, and it has the distinction of being the first smart home company to earn B Corporation certification for its commitment to sustainability and smart water usage. Best of all, Rachio users have saved more than 31 billion gallons of water so far, and counting. 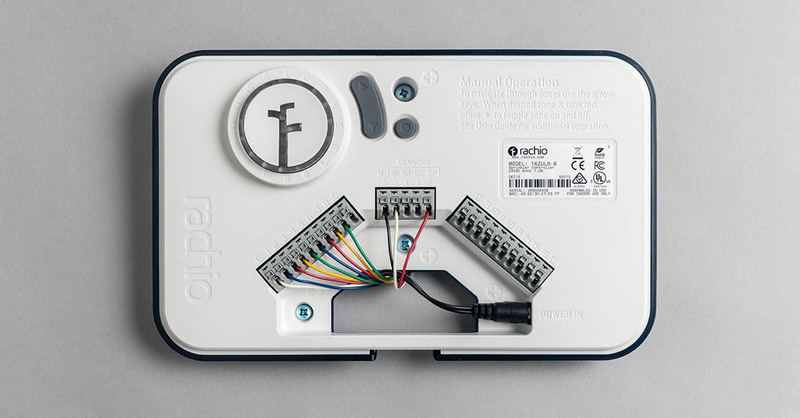 Bresslergroup went on to help Rachio develop its third generation smart sprinkler controller, the R3, which launched in spring 2018.